[Updated 12:35 pm PT] Onyx Pharmaceuticals just went from being a one-drug company, to a two-drug company. 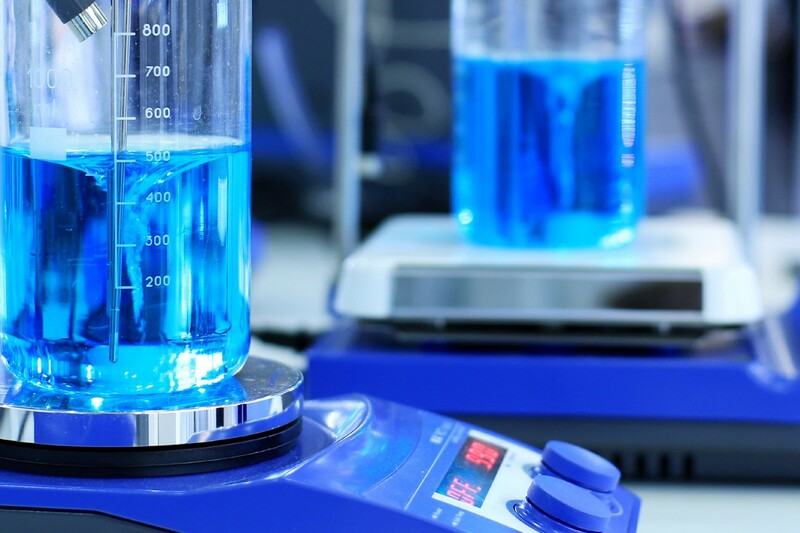 The South San Francisco-based cancer drug developer (NASDAQ: ONXX) won clearance from the FDA to start selling carfilzomib (Kyprolis) as a new treatment for patients with multiple myeloma, who have gotten at least two prior treatments. Shares of the company climbed 12 percent to $76.58 at 1:25 pm Eastern time. The new approval is a big step ahead for Onyx as a company, as it seeks to add a second revenue stream after its original hit with the cancer drug sorafenib (Nexavar) , which is sold in partnership with Bayer as a treatment for kidney and lung tumors. The new drug, which Onyx obtained through the 2009 acquisition of South San Francisco-based Proteolix, is a proteasome inhibitor that investors are hoping will beat a blockbuster from the same class sold by Millennium: The Takeda Oncology Company. Onyx sought FDA clearance based on a study of 266 patients in which tumors shrank by at least half in 23 percent of the sickest patients with myeloma, who had already gotten at least two rounds of prior therapy. About 21,700 people in the U.S. are expected to be diagnosed with multiple myeloma, a cancer of the bone marrow, and about half are expected to die from the disease in 2012, according to the American Cancer Society. Patients with the disease have made significant progress in recent years because of drugs like Millennium’s bortezomib (Velcade) and Celgene’s lenalidomide (Revlimid). But Onyx has made a case that it deserves a shot as well, based on its ability to treat patients who have essentially run out of options, and its side effect profile, which appears to reduce the peripheral neuropathy (nerve damage in the fingers and toes) that is more common with the Millennium drug. There were cases of serious adverse events in Onyx’s trial, including heart failure and shortness of breath, which the FDA cautioned physicians to look for in today’s announcement. The approval isn’t a big surprise for Onyx, after it won a unanimous recommendation from an FDA panel of cancer drug experts last month. That public vote of confidence drove up Onyx’s stock, and has prompted analysts to adjust their sales forecasts. 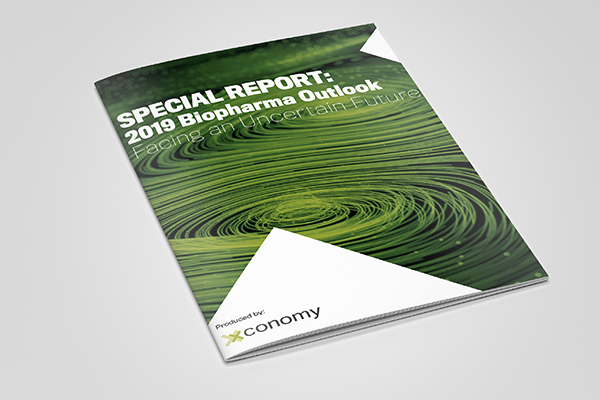 Cory Kasimov of JP Morgan forecasts peak annual sales of the new myeloma drug at $900 million in the U.S. and $600 million in the European Union, based partly on an assumption that Onyx will charge about the same price as its key competitor, Millennium’s bortezomib (Velcade). [Updated: 12:35 pm PT] Onyx set the price of the drug at $9,950 for each monthly dosing cycle, which is made up of six injections of the drug, at $1,658 per vial. That’s a 10 percent premium, on a per vial basis, over what Millennium charges for bortezomib, Coles said in an interview after the conference call. Patients in clinical trials got a median of 4.4 cycles of therapy, but physicians in clinical practice are likely to keep treating patients with Kyprolis until the disease worsens, so it’s hard to say how many cycles patients will get, Coles says. Assuming patients get four cycles each, then it will cost about $40,000 per patient. The price was based on feedback the company got from physicians and payers about the value of the new Onyx drug, he said. Revenue from the product, he added, will be used to help finance additional clinical trials to ask whether the new drug offers a benefit to additional groups of patients. The new drug is also critically important for Onyx’s growth as an organization. The company has hired a team of about 100 sales reps, oncology nurses, and reimbursement specialists to handle the outreach to the physician specialists who see myeloma patients. That group will be entirely focused on carfilzomib, Coles says, while Onyx will maintain another sales force for selling kinase inhibitor drugs like sorafenib (Nexavar) and its other drug awaiting FDA clearance, regorafenib, which has passed clinical tests among patients with colorectal cancer and gastrointestinal stromal tumors. Onyx has Bayer as its partner for the kinase inhibitor drugs, but it maintains 100 percent of the commercial rights to carfilzomib, and Coles says he intends for Onyx to sell that drug on its own in the U.S. and Europe, without help from a partner. “We can scale this for ourselves in the U.S.,” Coles says. By getting this FDA approval, Onyx has clearly gotten itself into a position of strength that few biotech drug developers ever reach. It generated $447 million in revenue last year largely from its cut of Nexavar revenue from the Bayer partnership, and now it has full commercial rights to a second cancer drug with billion-dollar global potential. And that’s not the end of the story. Onyx has another big moment coming up at the end of October, as the FDA has a deadline to decide whether to approve regorafenib as a treatment for colorectal cancer in the U.S. Onyx stands to collect a 20 percent royalty on worldwide sales of that product. Bayer, Onyx’s partner, has forecasted that regorafenib could also become a $1 billion seller.